Why do both SEO and Search Advertising? Just as the Venn Diagram in this article signifies, in the digital marketing world, a lot of different pieces fit together to create a "full scale" effort. In this article, we will just focus on the search portion of that diagram and how search engine optimization and search advertising work in tandem and why it is important to have a strategy that includes both. 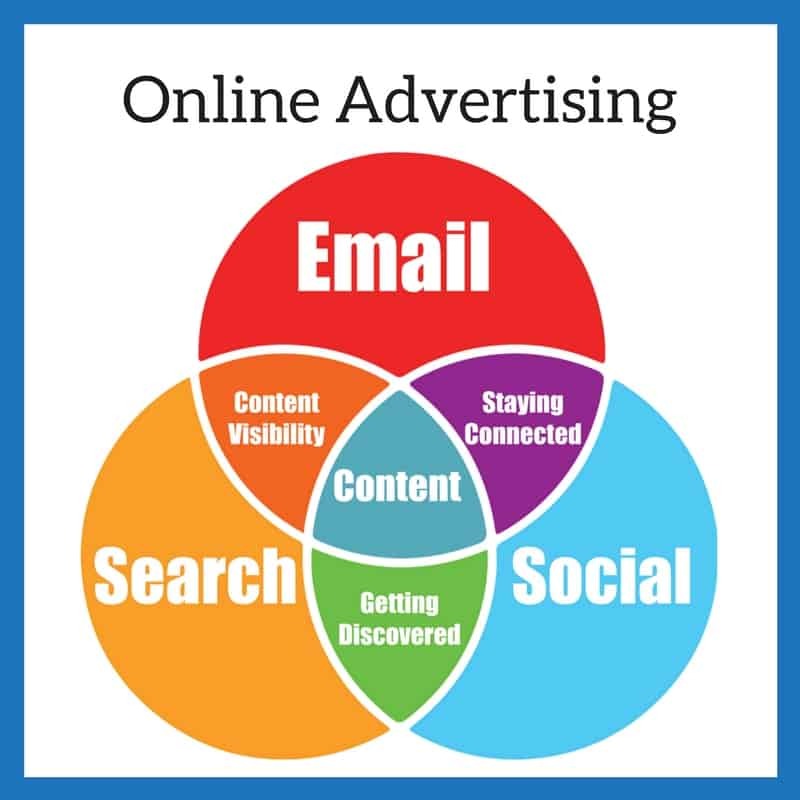 While there are other areas of this Venn Diagram that also help with search marketing and vice versa, for the sake of simplicity, let's just talk about SEO and Online Advertising (search) and how they work together. While this could be an entire book, lets keep it simple. I will keep it to just a few major ways that online advertising and SEO work together and specifically, how a well planned and well-executed search advertising campaign can and will take your SEO efforts to the next level. It is a very straightforward approach that all of the "big players" are doing every single day on the web. One major way that online advertising can help is simply by sending quality traffic to the content that you are looking to rank. While SEO is a bit of an art and a bit of a science, it has been shown that Google will favor content that has traffic, and rightfully so. The aim of Googles algorithm is to ensure that the UX (user experience) is the best possible. Although it doesn't seem like it, there are other search engines out there, and Google knows if they dont make UX a focus that the public may start using some of those other options. That being known, if you are also bidding on the keywords that you are trying to rank for organically, there is evidence that getting traffic from those specific search terms, paid or otherwise, will then send signals to Google that it is serving the correct content for this particular search query. For instance, if you are attempting to rank your page for the search query "Plumber San Diego" the strategy is to, of course, optimize that content and do all your normal SEO wizardry to attempt to get that content ranked organically. Now take that foundation and ad a layer where you are also running a Google Adwords campaign to bid on the same keyword. Now not only are you appearing multiple places on the page (assuming you are ranking page one organically), now you are getting more targeted traffic to your content that is looking to solve the problems associated with the search query, "plumber San Diego". Of course, this is just the surface of it all, but I am sure you get a general concept. Another MAJOR factor that Google's algorithm looks at, is what we call bounce rates. Generally speaking, Google defines a "bounce" as someone that only visits one page of your website and then leaves. They use this metric to get an indication of whether they are serving the correct and relevant content for a users search query. Again, back to the UX thing. If your bounce rate is too high, now you have a problem. 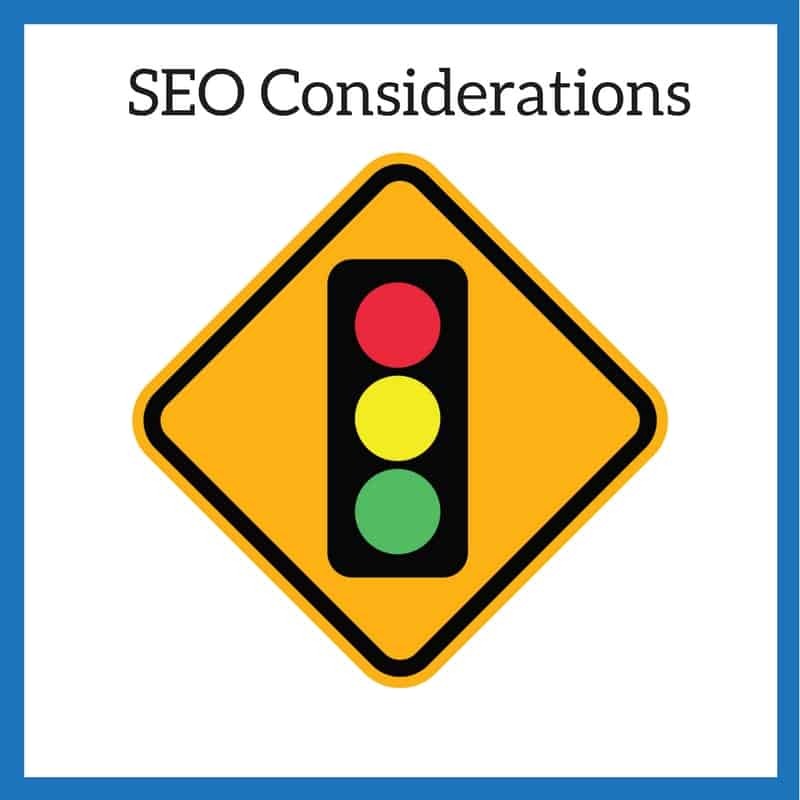 Google may think that your content is not relevant to the search query and your SEO rankings will fall. So where does online advertising come in here? Well, simply put, it comes down to quality of traffic. You can operate under the assumption that someone searching the web that then clicks on an ad under "plumber San Diego" is probably going to be someone sitting in San Diego, CA and looking for a plumber. Of course, there is plenty of bogus traffic floating around, but this is assuming that you have a quality Google Adwords campaign in place and you, or whoever is running the campaign, know how to deal with issues of click fraud and bogus traffic. Assuming all this is the case, whamo, you have some quality targeted traffic coming to your site and clicking around a bit to learn more about whether or not you are the plumber in San Diego they were looking to hire. Simply put, Goolge like to solve peoples problems, that is how they have built a multi-billion dollar company. If you are running quality targeted traffic to your content, they are much less likely to "bounce" and in turn you have SEO advtanges. Why else is online advertising important for SEO? Let me keep this section short. SEO is great - we love it and do it every day! Also, SEO is a lot less predictable than a dialed in paid advertising campaign. If anyone tells you that SEO is very predictable, run your dealing with a salesperson not an SEO expert. Point being, throughout the years Google has made some change in the algorithm and businesses that were counting 100% on SEO for leads went under. Even if you get the majority of your leads organically, which is great because they convert very well, always think diversification. You should already have a solid paid campaign in place ahead of the next big algorithm change so that you are not one of those businesses that were counting solely on SEO for business and then went under. You have been warned :).